Let Aguie Medrano Design Elements brighten your day! As you stroll through the store, don’t forget to look up! 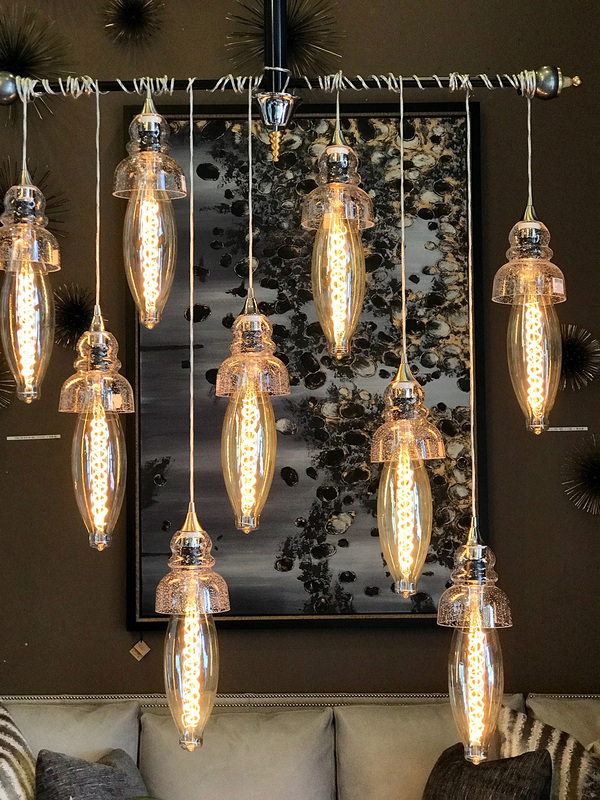 Our store has a luminous selection of pendants and chandeliers that will surely outshine the others. You will also discover we have the most stunning and fabulous lamps!